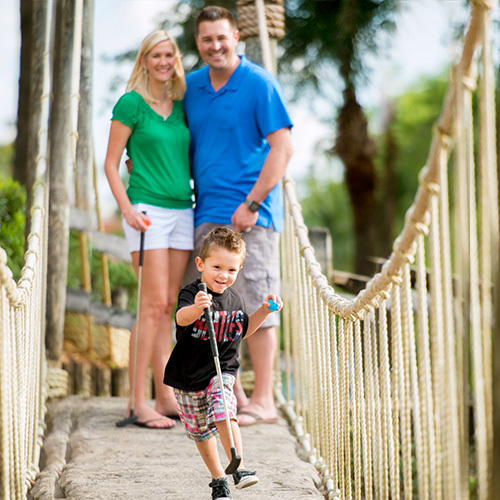 Voted “Best Course in Florida” by Orlando Magazine, Pirate’s Cove Adventure Golf offers cleverly designed hole designs, lush landscaping and fun pirate theming. 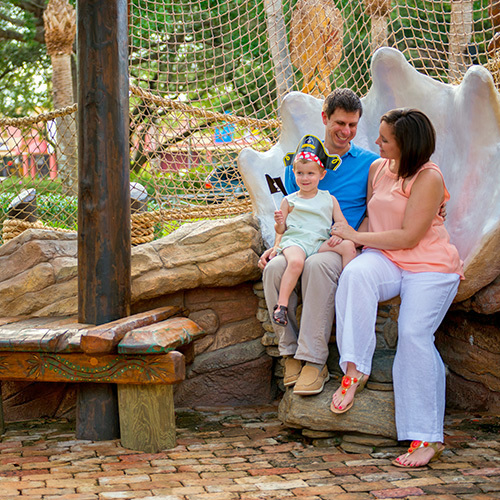 Guests can admire the many 18th-century buccaneer-inspired additions throughout the attraction, including pirate dungeons, cascading waterfalls, sunken pirate ships, shooting cannons, old rafts, skeleton bones, and more. New course renovations mean more swashbuckling fun for the whole family. Located right on International Drive for easy access. 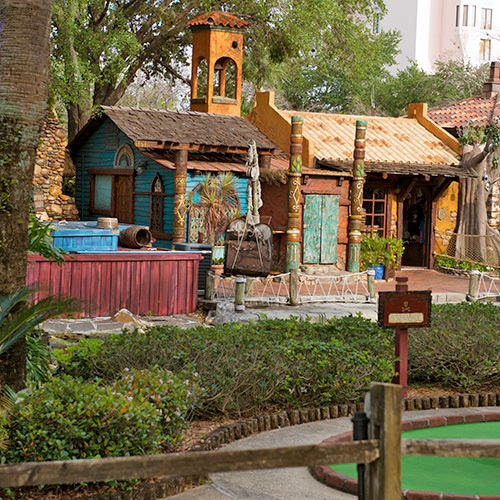 Pirate's Cove, the "original Adventure Golf," offers an unequaled miniature golf experience! 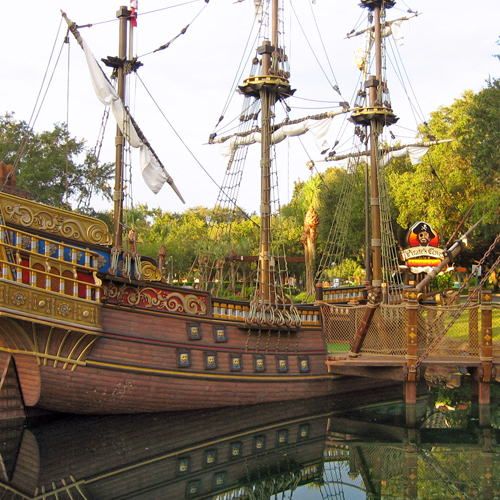 The adventure and legends of infamous pirates come to life in our award-winning theme park settings. 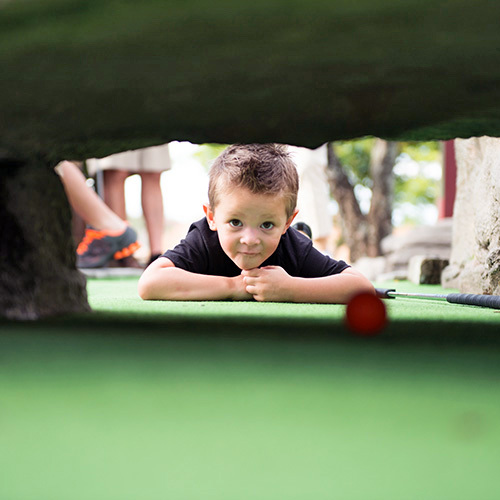 Putt your way through caves, over footbridges, and under cascading waterfalls, all amidst a fun-filled atmosphere of natural wonders, extraordinary landscaping, and enchanting pirate lore. 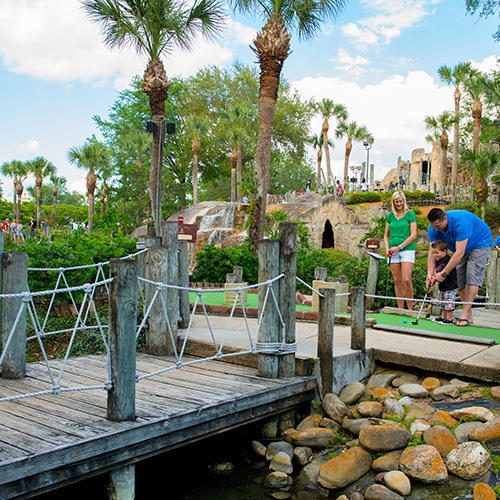 Voted "Best in Florida" by Orlando Magazine, Pirate's Cove Adventure Golf courses are renowned for their innovative hole designs, lush landscaping, and entertaining pirate theming. The adventures and legends of infamous pirates come to life as you enter our world of 18th-century buccaneers--sunken ships, cascading waterfalls, dreaded pirate dungeons and lush, tropical vegetation. And watch out for stray cannon shots from the wily skeleton lofting cannon fire from his old raft! 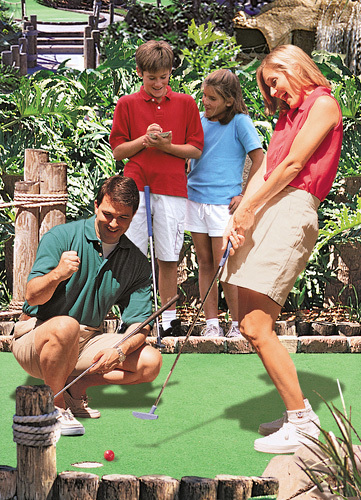 Pirate's Cove Adventure Golf's manicured courses are specifically designed to provide maximum excitement for kids and adults alike. Discover the fun! How many mini golf courses are there? 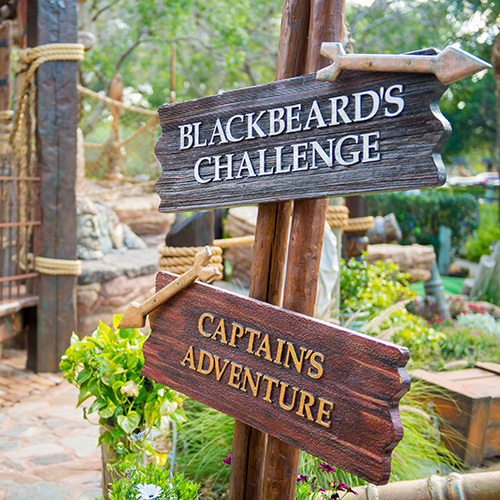 Guests can choose from the following courses: Blackbeard’s Challenge, Captain’s Course, and our 36-hole adventure. Of course. Children under the age of 3 play free. 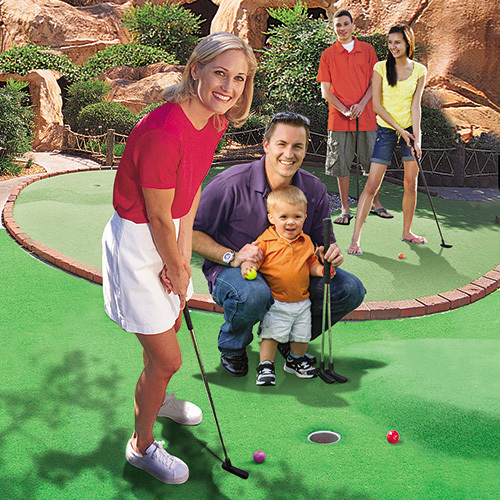 Pirate’s Cove Adventure Golf is open from 9:00AM to 11:30PM every day.